One Mississippi is coming soon to Amazon, and the series has cast a star that last appeared on Heroes Reborn and Ray Donovan in a recurring role on the series. A release date has not been released for this series. 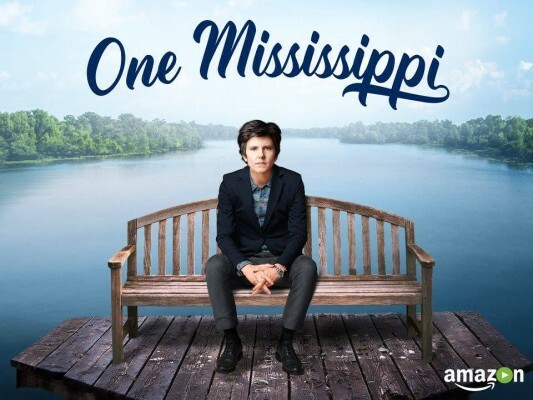 Do you plan to check out One Mississippi on Amazon? Tell us what you think. More about: One Mississippi, One Mississippi: canceled or renewed?